Moving your average type of furniture is a task, but when it comes to moving your piano, that is where the challenge begins. This classical instrument is fragile, expensive, and may be an antique passed down through the generations. Pianos are heavy, bulky and difficult to replace if damaged. 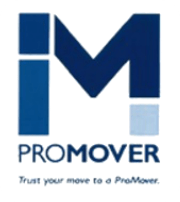 Finding an experienced mover is a necessity when it comes to relocating your Grand Piano, Baby Grand Piano, Spinet, Console, Studio, Upright, Organ or whatever type of piano you own. 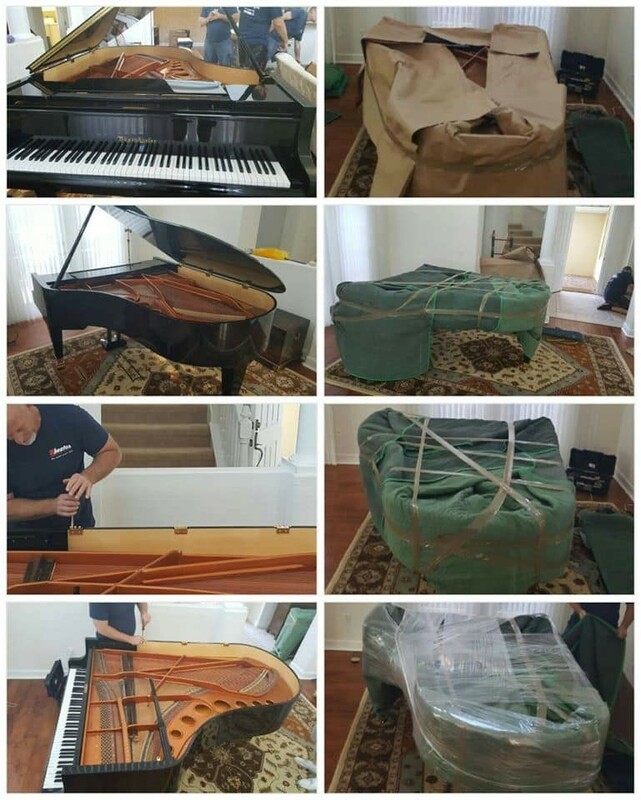 Frank and Sons Moving and Storage, Inc. understands the delicateness of these beautiful instruments and has over three decades of experience in Southwest Florida moving and storing pianos and organs. Our trained staff has the skill and experience to transport these delicate objects both locally and long distance. Moving a grand or upright piano requires experienced, knowledgeable professionals using the proper equipment to ensure the relocation is damage free. It must be moved delicately to avoid the tuning being ruined by parts that may shift during loading, transportation and unloading. 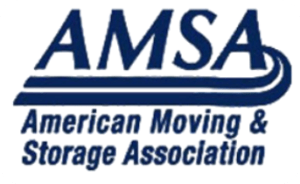 To be the best SW Florida piano mover you must know exactly what customers want and expect. Frank and Sons Moving and Storage carefully wraps your piano in moving blankets and secures it in the truck. 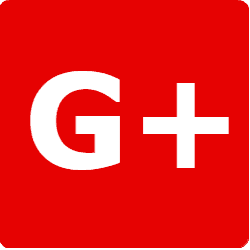 We understand your instrument is a work of art and treat it like our own, operating at the highest level with your overall satisfaction as our primary goal. Frank and Sons are the local, long distance and international movers you can depend on to safely transport your piano. As an agent for Wheaton World Wide Moving we have national and world-wide resources you can rely on. At Frank and Sons, we collaborate with you to come up with a cost-effective transportation strategy utilizing state of the art technology and highly skilled staff.